The preliminary hearing of the Vatican City Court, which sees accused two former directors of the Bambino Gesu Hospital Foundation, was held this Tuesday and lasted almost two hours. The judges accepted the presence of journalists in the room because, they pointed out, it was a public hearing. The first subject debated, regarding the accusation that weighs on the Foundation’s President, Giuseppe Profiti and his former Treasurer, Massimo Spina of diverting funds, was the “place of the crime,” be it the Vatican, Italy or England, the latter being the headquarters of the Bambino Gesu Foundation, as well as the fact that the recipients of the money that left the Vatican were in another State, namely, in Italy, and if this changed the jurisdiction. After deliberating, the Court reiterated its jurisdiction, thus concluding the preliminaries. 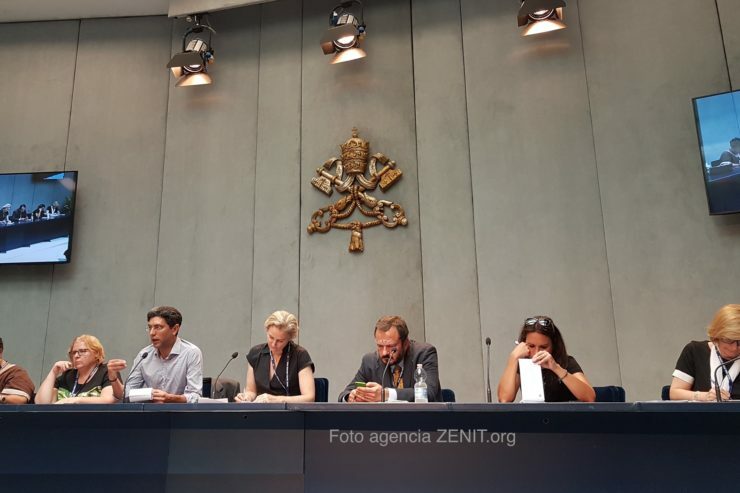 In addition, the judges accepted the request that the statements of the accused be all on the same day and communicated that the acceptance or not will be reported of new expert findings on the place and works carried out in Cardinal Tarcisio Bertone’s apartment, to which funds were allocated. It was also noted that in the minutes of the trial there is a letter of Cardinal Bertone, which could make his presence unnecessary, although the content of the missive has not yet been made public. In regard to the accused having the authority or not to make the payments in question, as well as the possibility that the Secretary of State Emeritus, Cardinal Bertone, could be called to give witness, the Court stated that it would consider the matter at another time. The process will be actualized on Sept. 7-9, due to the summer vacations in Europe.